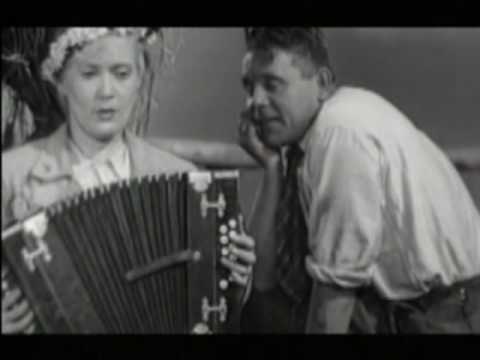 YouTube Channel with Polish accordion folk songs. 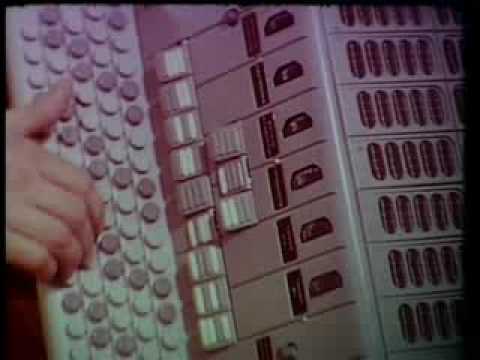 You'll find here more then 400 accordion videos. This accordion video tutorial will learn you how to make big left hand jumps on accordion bass side. 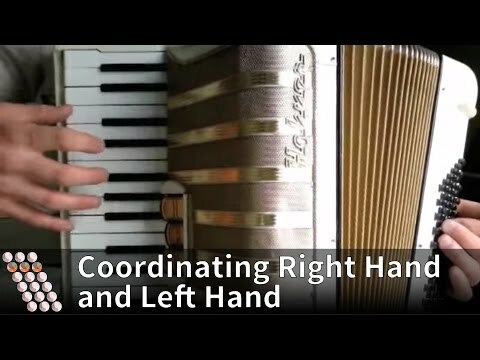 Wrist movement for bass and chords accordion buttons. 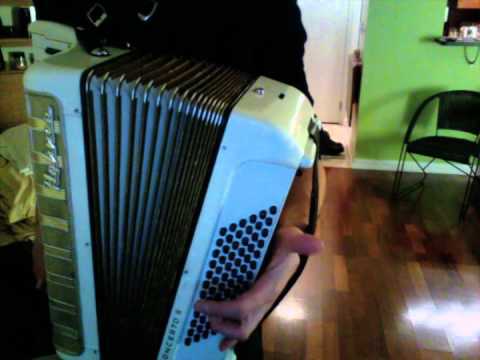 YouTube videos with accordion player DarthAccordionius. 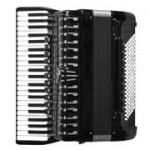 Accordion cover songs of: The Beatles, Nick Cave, Metallica, The Offspring, Gorillaz and more.